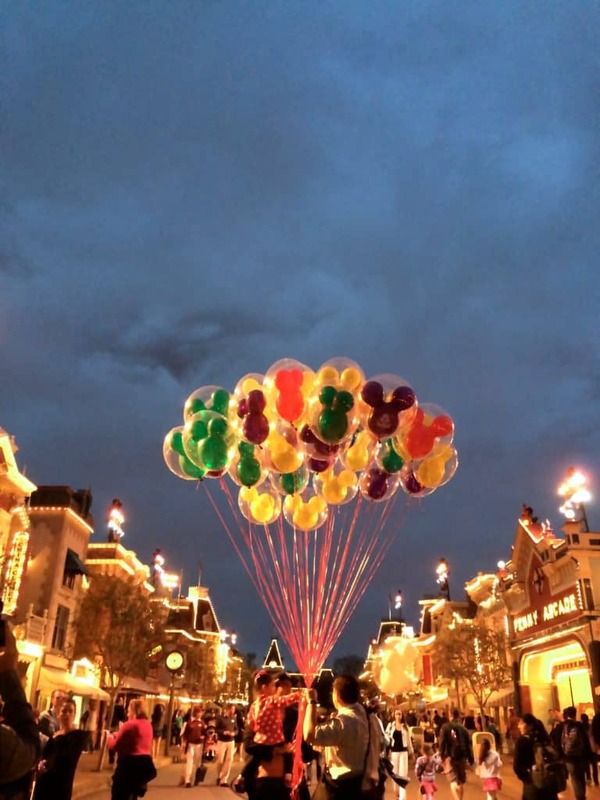 10 Tips and Tricks to Experience Disneyland Like A Pro. 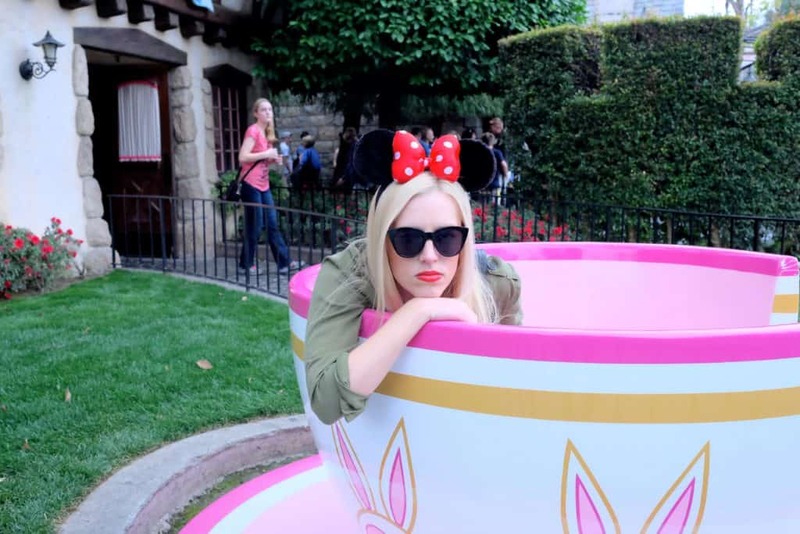 10 Tips + Tricks To Experience Disneyland Like A Pro. 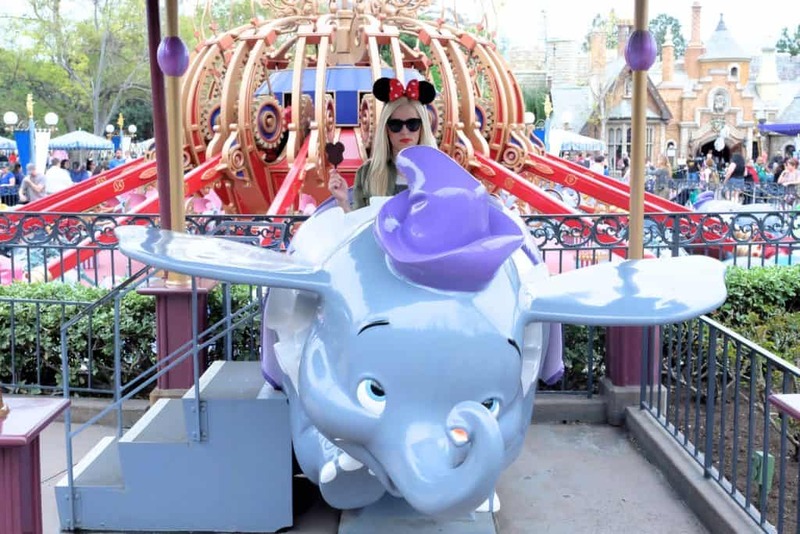 Home / FUN / 10 Tips + Tricks To Experience Disneyland Like A Pro. 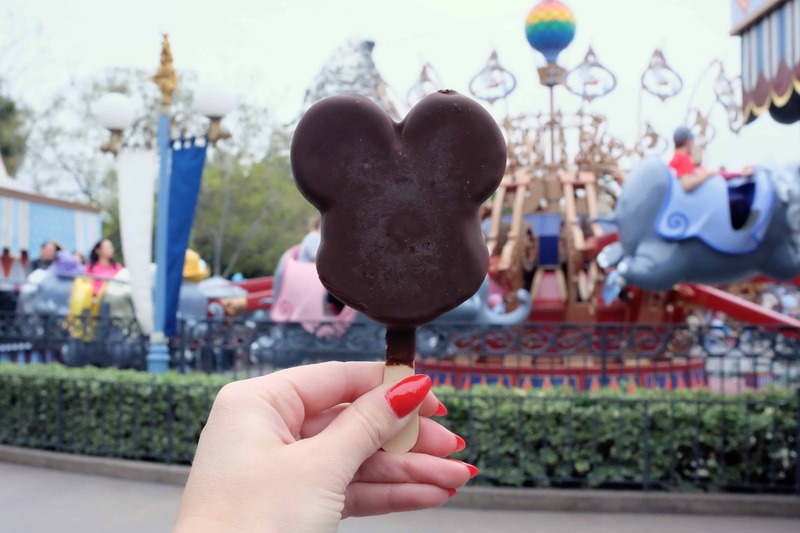 Even the happiest, most magical place on Earth can be a somewhat stressful and confusing place to be – even for those of us who’ve visited many-a-times. For four years I lived in Orange County and worked as a Downtown Disney “Cast Member” at the House of Blues Anaheim, so it’s safe to assume I’ve spent quite a bit of quality time figuring out how to optimize my “fun” time at Disneyland and California Adventure. After a number of visits and 26 solid years of experience, I’ve come up with 10 of the best tricks in my personal arsenal to making the Disneyland experience meet it’s utmost potential. You deserve to be the happiest person at Disneyland, let’s make it happen. If you’ve already got your Disneyland tickets or your season pass in hand, skip the droves of people entering through the main gate and hop on the monorail from inside Downtown Disney. There will likely be little to zero people ahead of you, you get to tour the park from above, and you get dropped off right in the center of Disneyland inside Tomorrowland. You can also re-enter here so if you leave to check out Downtown Disney or run to your car, this is another easy re-entry alternative! 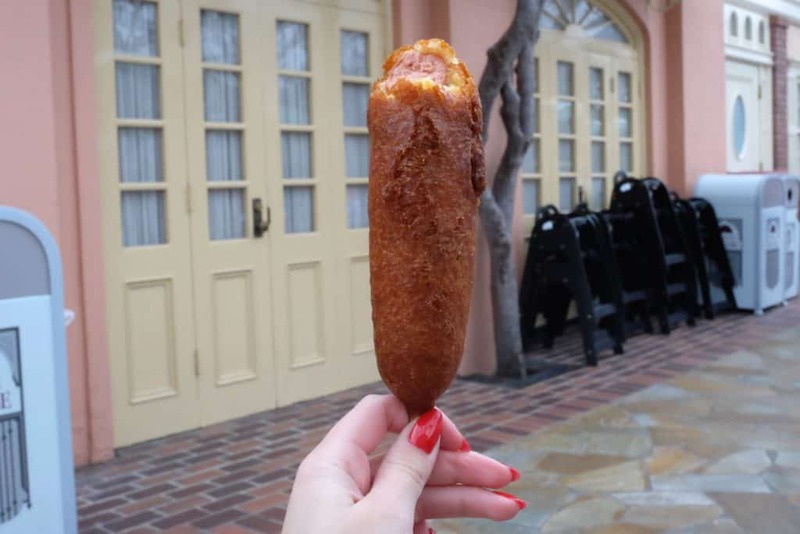 You along with the other 5 million people who love the hand dipped corndogs at Disneyland may assume that the famed Little Red Wagon corndog cart right at the end of Main St. is the only place in the park to get a dog. Au contraire my friends. 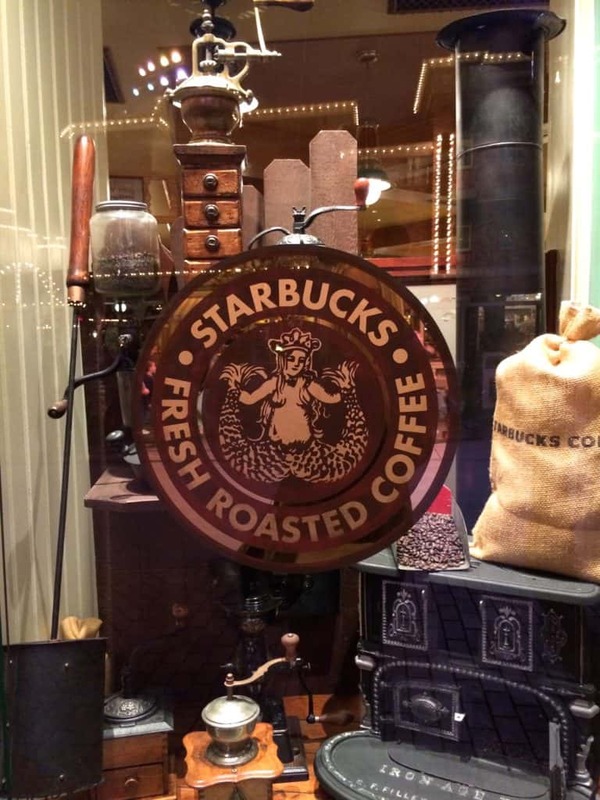 Head to the Stage Door Cafe in Frontierland and skip the wait. Before you can even ask yourself the question let me answer it for you: it’s the exact same corndog. 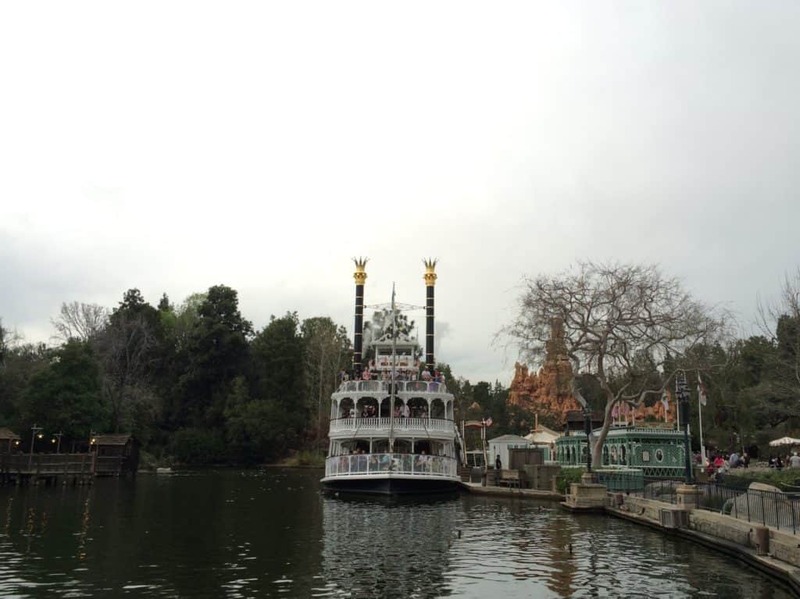 Ain’t nobody got time in Disneyland to wait to eat so the Stage Door Cafe, a place to sit, and a view of the river it is. 3. The Healthy Eats Situation. 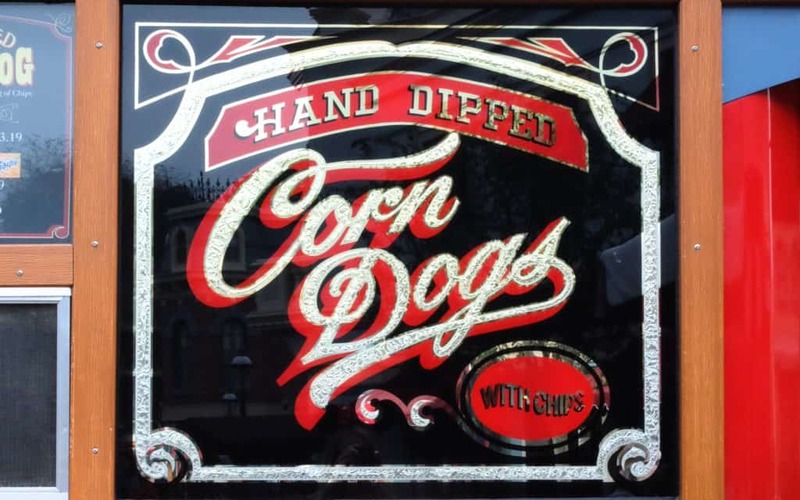 Disneyland DOES offer vegetarian/vegan/healthy options, and it’s a funny thing when you start looking for them how they suddenly appear to be everywhere. 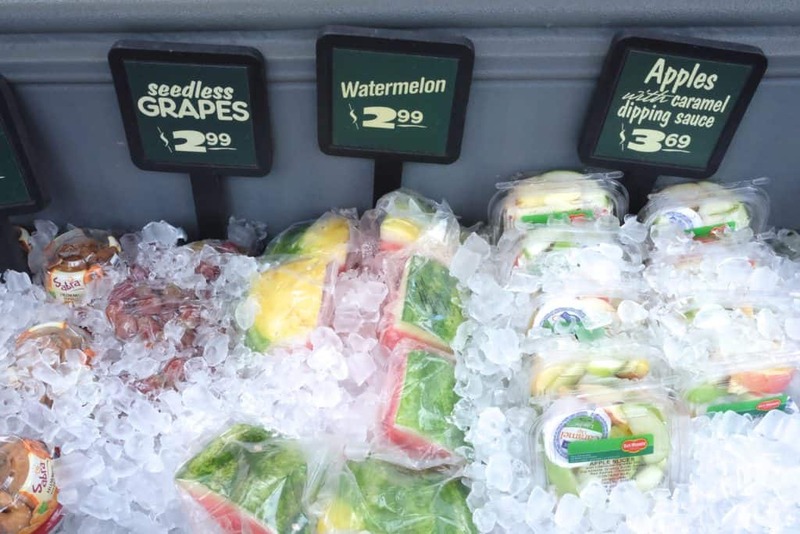 Just about every restaurant offers some sort of alternative and plenty of the carts throughout the park have healthy snack options like fruit, hummus, veggies + dip, and so forth. For a full list of your options click HERE for the fact sheet created by Disneyland. 4. Fading? Fuel Up At Starbucks. 5. Be A “Single Rider”, Skip The Line. When the line is completely out of control at Indiana Jones, The Matterhorn, or at Splash Mountain you have the option of ridin’ solo to jump ahead of the line. There’s usually 1 – 2 scattered spots that need filling that could be done by you! You of course must ride the ride away from your friends but you will most certainly get on said ride much faster. You can also “ride solo” in California Adventure at California Screamin’, Soarin’ California, Grizzly River Run, Goofy’s Sky School, and Radiator Springs Racers. 6. Experience the Real “Secrets”. Not the Fake Ones. It’s fun to think about all of the hidden things in the park, and some of the mystery that surrounds the magic, and any guide inside the park is happy to share with you the subtle special things about the park that you may not know about, like the 1/2 red 1/2 white light bulb at the corner of Main St, the “hidden Mickeys”, or how all of the plants help tell a certain story. 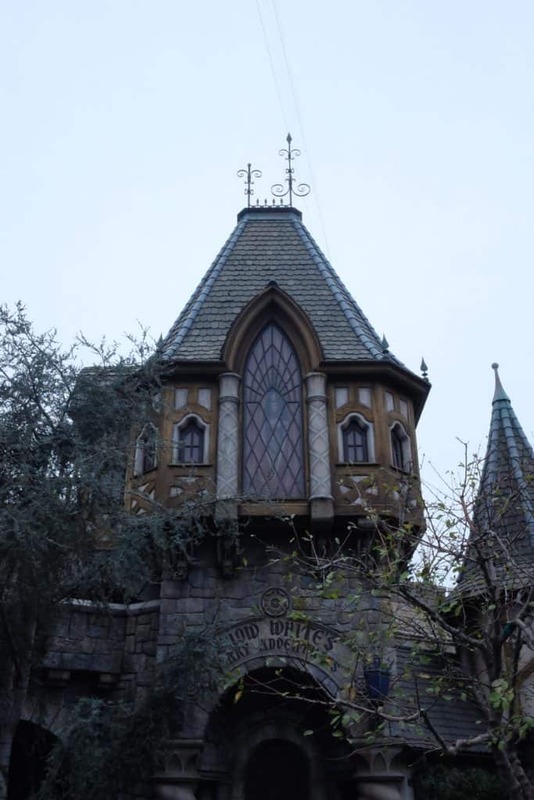 But if there’s one rumor that needs to be laid to rest it’s the buzz that you can get a “death certificate” at the Haunted Mansion – you 100% cannot, and never could. Unless you want a very short annoyed response, might I suggest you do not even ask the nearest Cast Member. You CAN however ask for a “decoder” for Indiana Jones, or bring a copy that you can download HERE to entertain yourself with while you wait in line. My favorite little “secret”? Watching the Wicked Witch at Snow Whites Scary Adventure open and close the curtains – she’s quick! 7. Best Treats to Treat Oneself With. Treats are everywhere in Disneyland, this we are all aware of, but take it from the dessert queen herself, there are some that are just better than others. 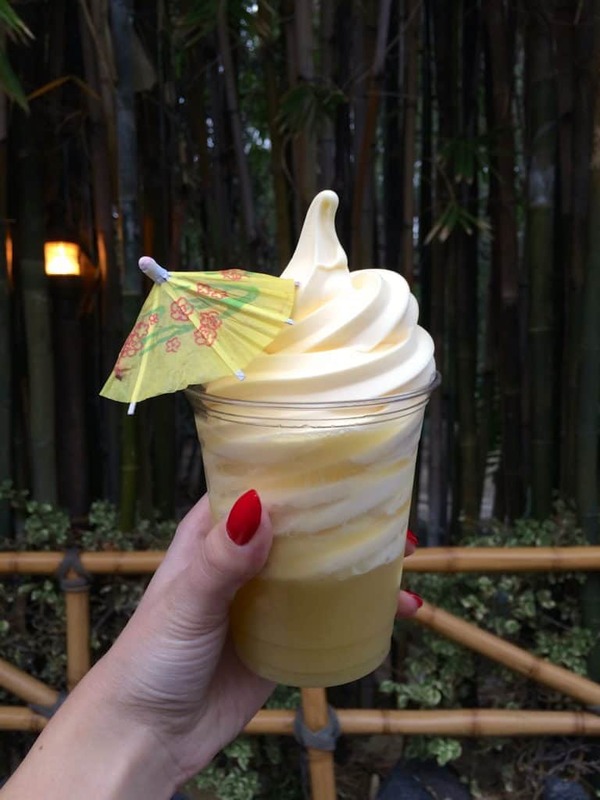 My theory is to enjoy the things you can’t exactly have outside the park, and with that in mind it’s almost mandatory you have the Dole Whip at the Tiki Juice Bar in Adventureland. I’ll let you decide whether you’d prefer a float (which comes in pineapple juice) or just the whip, but either way you cannot go wrong – especially if you are a pineapple lover. 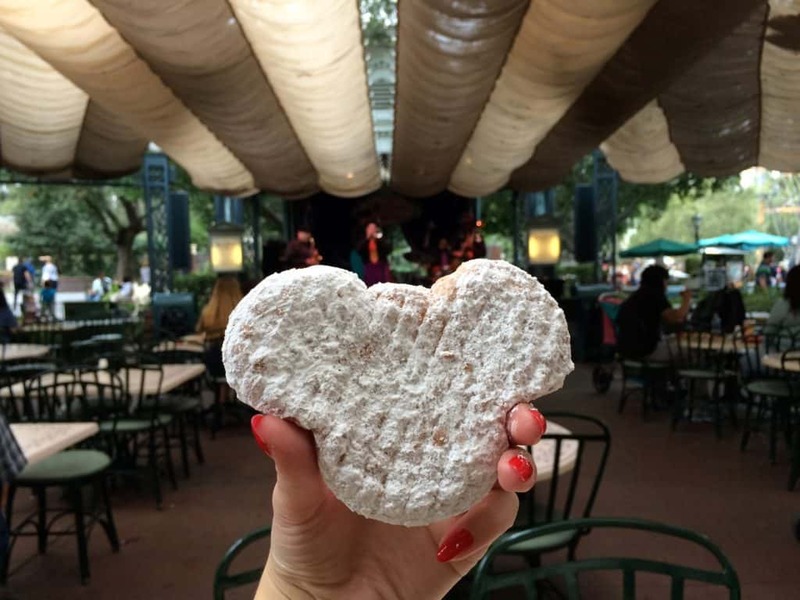 If a frozen treat isn’t calling to you, your next best bet is the Mickey Beignets that can be found at the Mint Julep Bar inside New Orleans Square. These warm and delicious powdered sugar coated goodies are a little slice of Disney heaven and the best kind of messy, so be sure to enjoy carefully! 8. There Are Tricks To Maximizing Fastpass Usage. I cannot explain in the great detail that tripadvisor.com already has, so please read this FASTPASS Tips article and be enlightened. Know more about the 6 Fastpass systems than anyone else, ever. 9. Melting In the Heat? 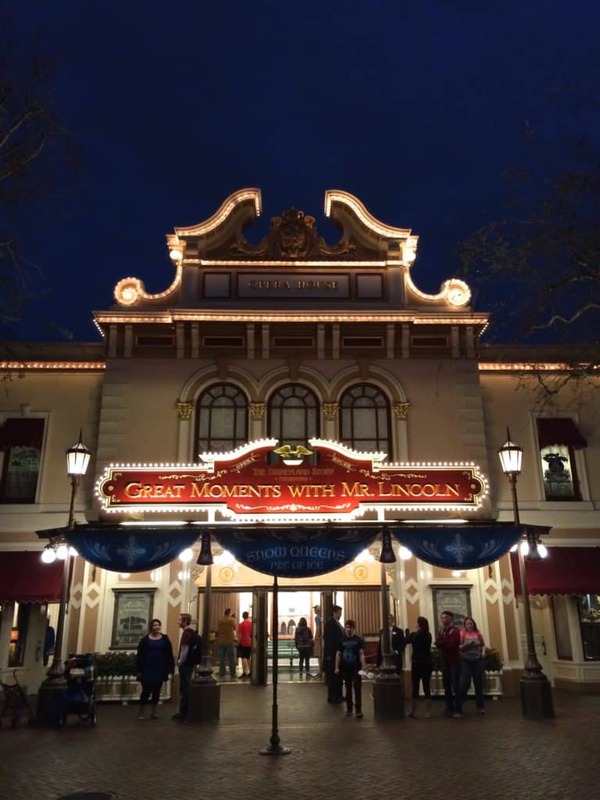 Cool Off + Watch “The Disneyland Story Presenting Great Moments with Mr. Lincoln”. Located right at the start of Main St, this show is where you can fine quite possibly the least crowded, chilliest place to sit down and hang for a second in all of Disneyland. Sit back and enjoy one of the most historic parts of the park and get some culture! Abe has plenty of material to entertain you with and there’s never anything wrong with learning a little history about the park and of course Abe himself. 10. Consider Doing a Guided Tour. 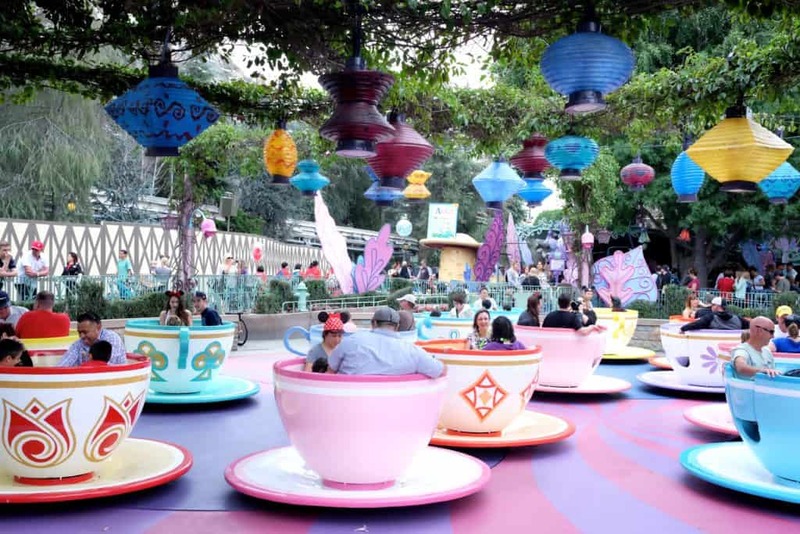 Starting as low as $25 per person, you have the option of taking a variety of guided tours around the park where you can experience Disneyland in a whole new way with perhaps a more personal touch. 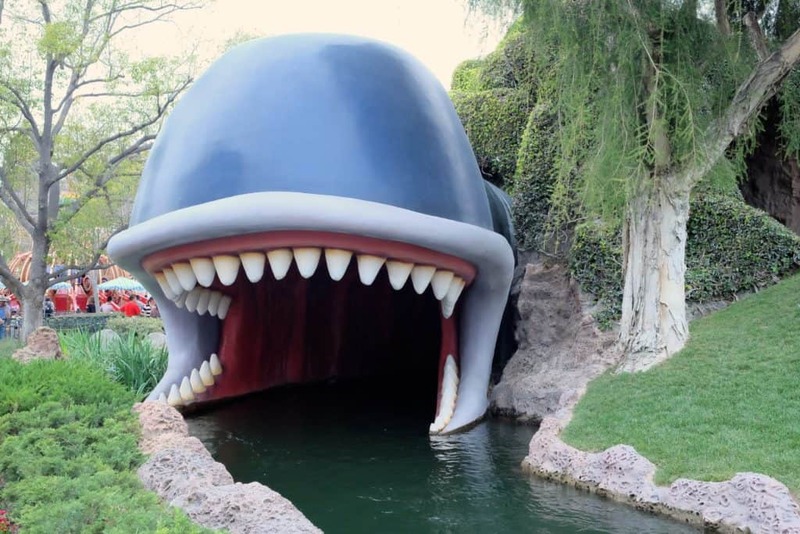 Learn about how the landscape helps bring the magic to life, take a walk in Walt’s shoes, learn about the history, ride some rides, enjoy a meal, and have a blast! Check out the list of Tours (and Events) HERE. Thanks for the support you give me on Instagram ! Love your pictures and your blog 🙂 loved to join if you ever hit up Koreatown or south central !! Is the entry tip via the monorail still valid? I wanted to try it for 9/30/2016. Adding note…we have salute to military tickets. Friday will be our first day.